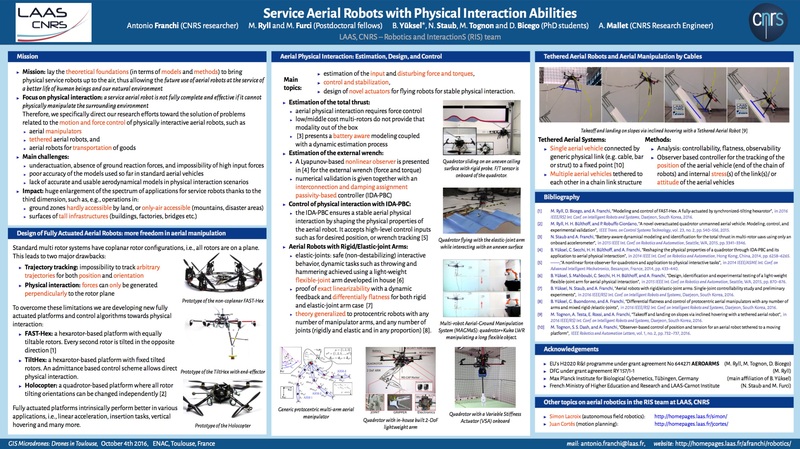 A novel vision-based approach for indoor/outdoor mutual localization on Unmanned Aerial Vehicles (UAVs) with low computational requirements and without external infras- tructure is proposed in this paper. The proposed solution exploits the low natural emissions in the near-Ultra-Violet (UV) spectrum to avoid major drawbacks of the visible spec- trum.Such approach provides much better reliability while be- ing less computationally intensive. Working in near-UV requires active markers, which can be leveraged by enriching the infor- mation content through blinking patterns encoded marker-ID. In order to track the markers motion and identify their blinking frequency, we propose an innovative use of three dimensional Hough Transform, applied to stored position-time points. The proposed method was intensively tested onboard multi-UAV systems in real-world scenarios that are very challenging for visible-spectrum methods.The results of our methods in terms of robustness, reliability and precision, as well as the low requirement on the system deployment, predestine this method to be an enabling technology for using swarms of UAVs.